Filming has wrapped on the U.K. shoot for Melanie’s Grave starring Rachel Meredith. Melanie’s Grave is helmed by director Garry Moore who also acts as writer and producer alongside Stephen Patrick Kenny (The Pigman Murders, Captive). For the last two months, the film company S.H.A.M. 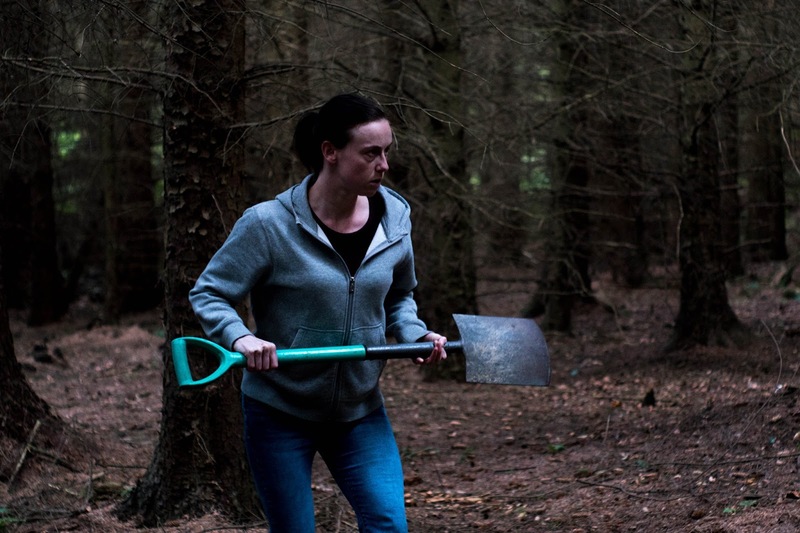 Films along with Melgrave Films have had their production based in Sunderland in the U.K., but has also taken in locations at a privately owned remote woodland in other parts of the Northeast. When autistic Mel’s daily routines and rituals are interrupted by armed gunman, Rob, bursting into her home and holding her hostage after a bungled robbery, her world is turned upside down. 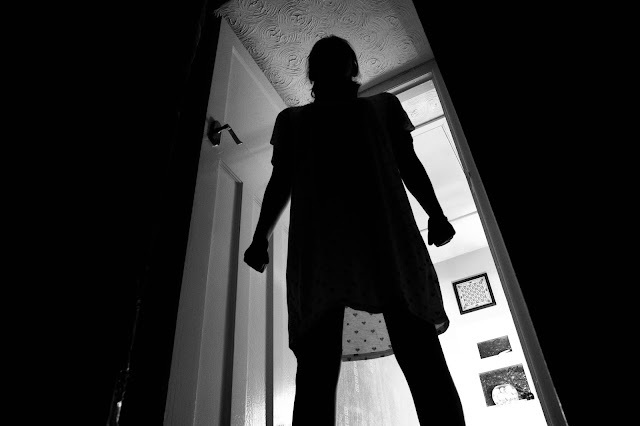 His presence sparks nightmares of her abusive childhood at the hands of her father and awakens a darkness in her which can only spell trouble for her assailant. As the body count begins to rise and the police knocking on her door, Mel has to try and cover her tracks as best she knows how. 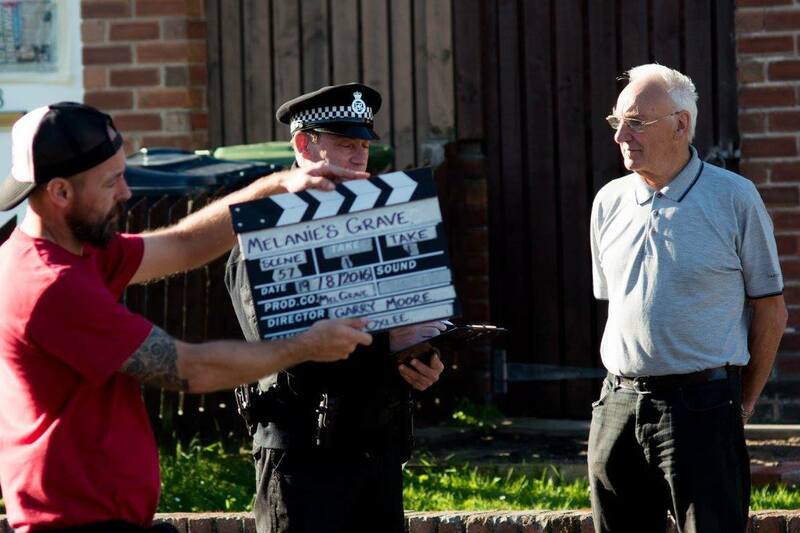 Sunderland born Moore is moving swiftly onto his next film Invaded, produced by Irish production company Hood Up Films. He is also in talks with another producer to adapt a true crime book about a well know U.K. crime gang. The low budget thriller comes from Moore’s own company S.H.A.M. Films which hopes to produce similar budgeted films in the future. The film will be released on digital, DVD, Video on Demand in the summer of 2017.